Middle. 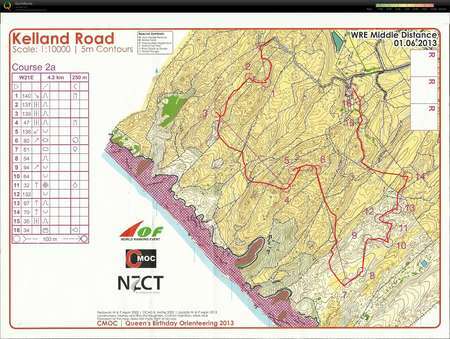 Kelland Road, Counties Manukau Orienteering Club, New Zealand. Competition. Ogang.org.